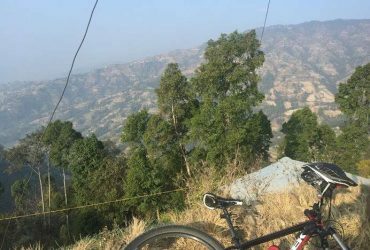 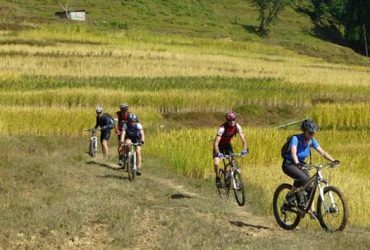 Nepal, a country of full of spectacular Himalayas, lush green hills, and valleys, has some chances to do some great adventure sports. 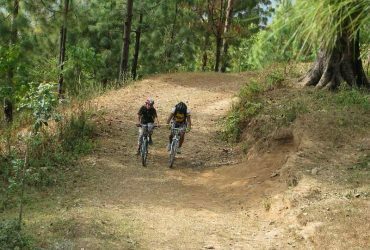 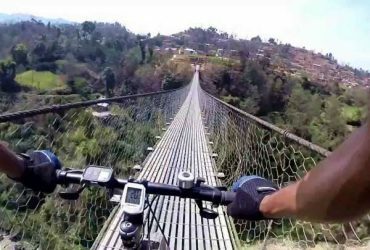 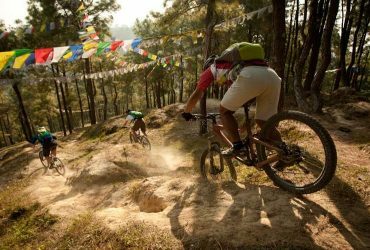 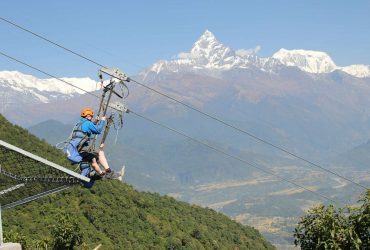 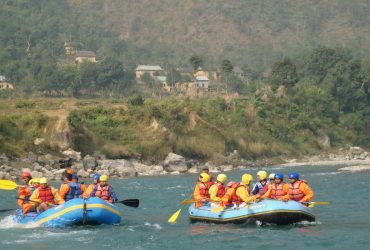 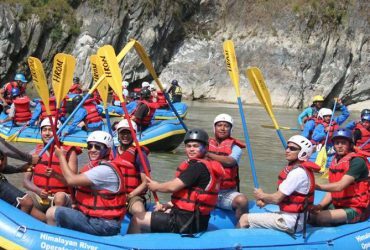 Apart from mountain trekking and expedition, every year adventure enthusiasts visit Nepal to try some different adventure sports. 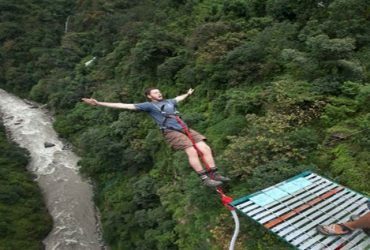 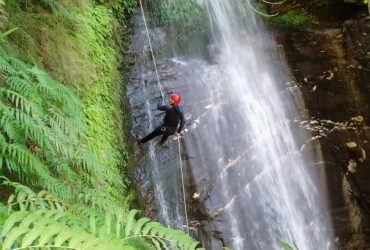 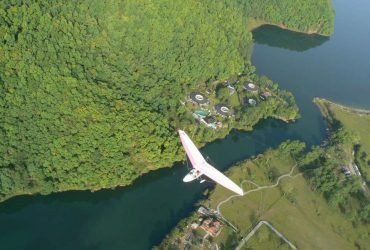 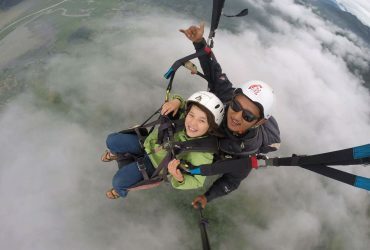 Some of the famous adventure sports are Bungee Jumping, Mountain Biking, Paragliding, and many more. 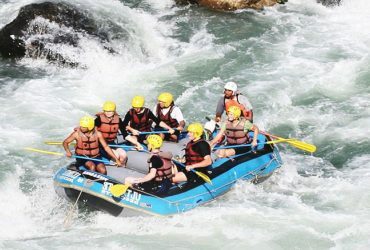 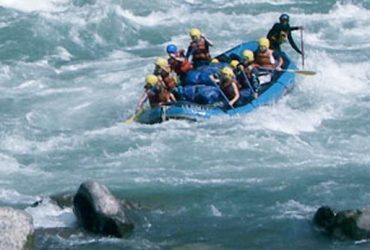 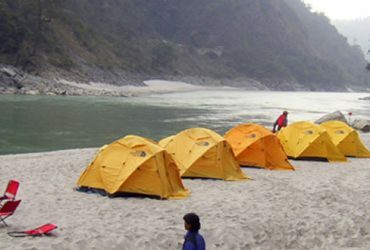 Adventure sports not only gives enjoyment, but it also helps in the all-round development of an individual.